The Marian Huhn Memorial Award recognizes outstanding 7th & 8th grade student members of California Junior Scholarship Federation for their academic excellence and service to the school and community. 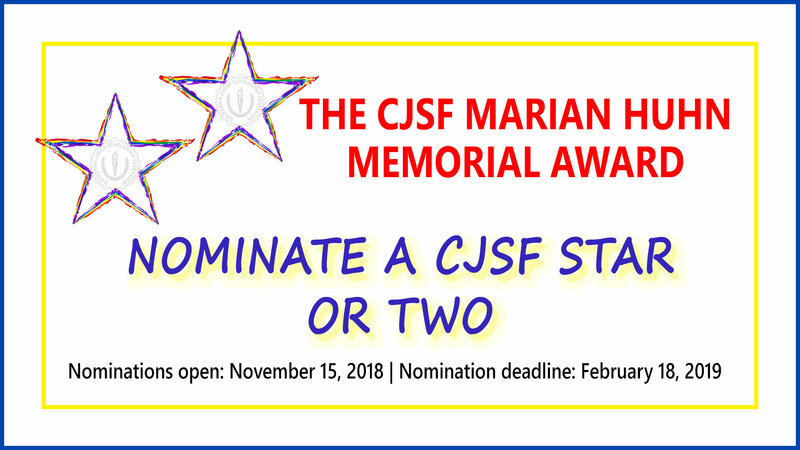 Students must be nominated by their CJSF Adviser using the online nomination form. Nominations open: November 15, 2018. Nominees must participate in the Huhn Workshop at their region’s spring conference to be considered for the financial award.